From the covers and trailers this looks like a vibrant exciting movie to watch. But maybe its one of those movies that you have to watch a few times to really get into and enjoy. My honest initial verdict on this film is that its just too confusing, we never really know what the movie is about and what is the plot. 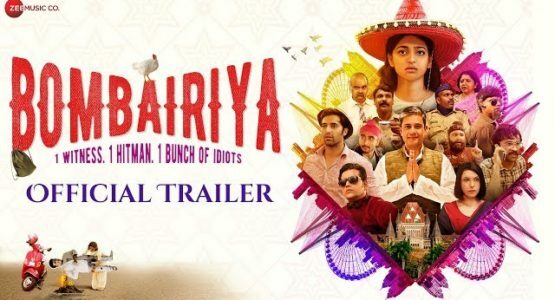 Its like a writer was asked to write a film and he couldnt be bothered so he just took parts from some old unused scripts and put them together, sprinked some garam masala and saffron on top and delivered it to the producer. You remember those all over the place over the top multi starrer comedies like De Dana Dan well its like that but without the comedy and without the all star cast. 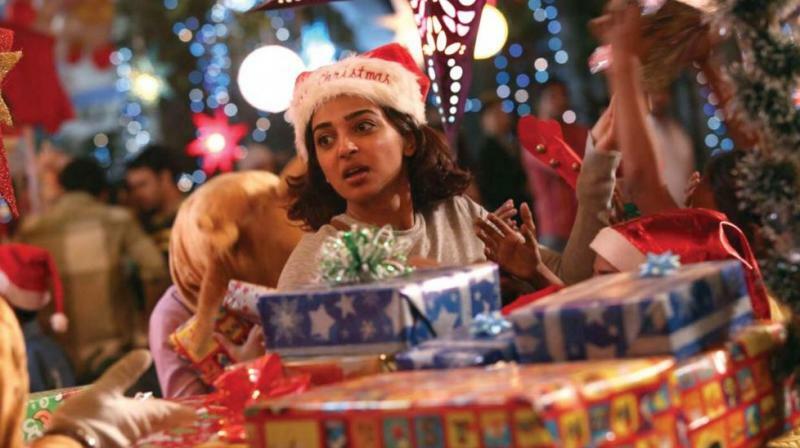 We have actors that really are not that well known or affluent well except Radhika Apte. So without the laughs this doesnt work, while we try to grasp what is going on it goes off in another direction, who is this character, what does he want etc… then in the end they try to glue the pieces together to form a story and it still doesnt really make sense. All I understood was that there was this girl who witnessed a murder and she had to be protected and all these random people met by chance and helped to protect her and the rest of the film is a filler. So does Radhika Apte carry the entire film. Im sure alot of people would watch simply because she is in it! 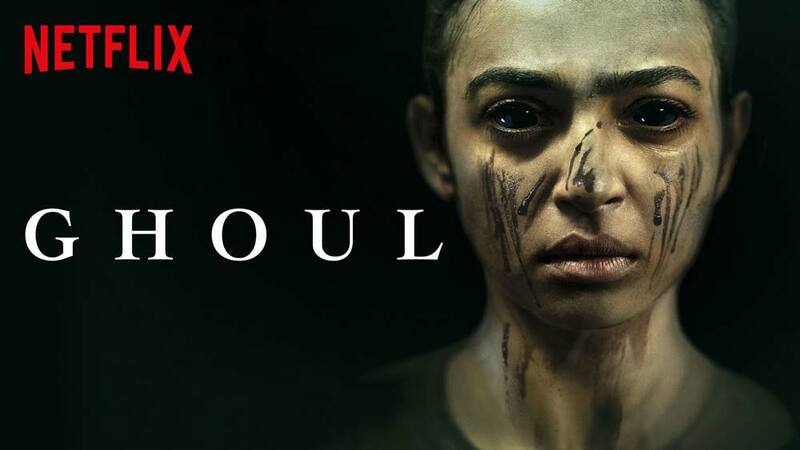 You cant blame them as she has alot of talent and has been in some very good Netflix shows and films such as Pad Man, Sacred Games and Ghoul. She has played different roles well and has good entertainment value. We see alot of Radhika in the film and so it does revolve around her however you watch a film for a good story or entertainment and this doesnt deliver. I am tempted to watch this again and see if it does make more sense and is more enjoyable. Why would you watch it? You are a Radhika Apte fan, theres nothing else on, youve seen all the other Bollywood stuff on Netflix, you want to pass some time. Deadpool 2016 Movie Review, Polls and More!